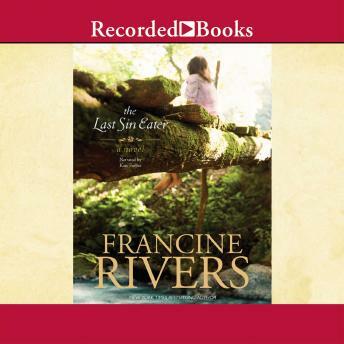 Garnering three RITAs and a Christy Award, Francine Rivers is acclaimed for classics like Atonement Child. Set in the 1850s Smoky Mountains, this Gold Medallion-winner tells the gripping tale of a girl who's desperate to remove the guilt of her sister's death and anxious to absolve her departed grandmother of sins. While seeking the elusive Sin Eater, she uncovers a hideous secret and finds the truth.